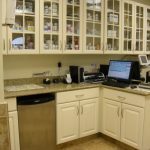 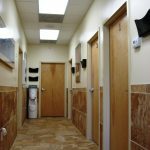 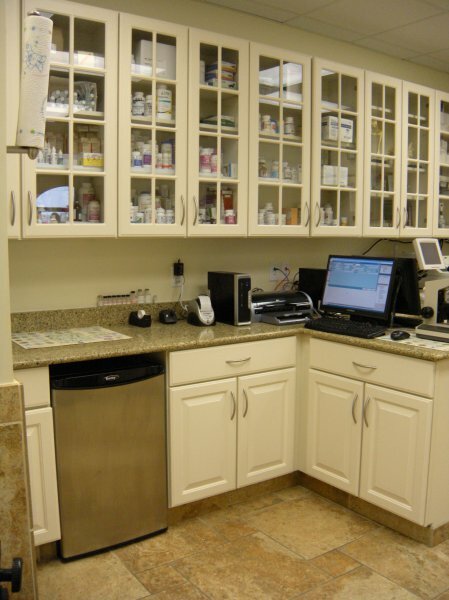 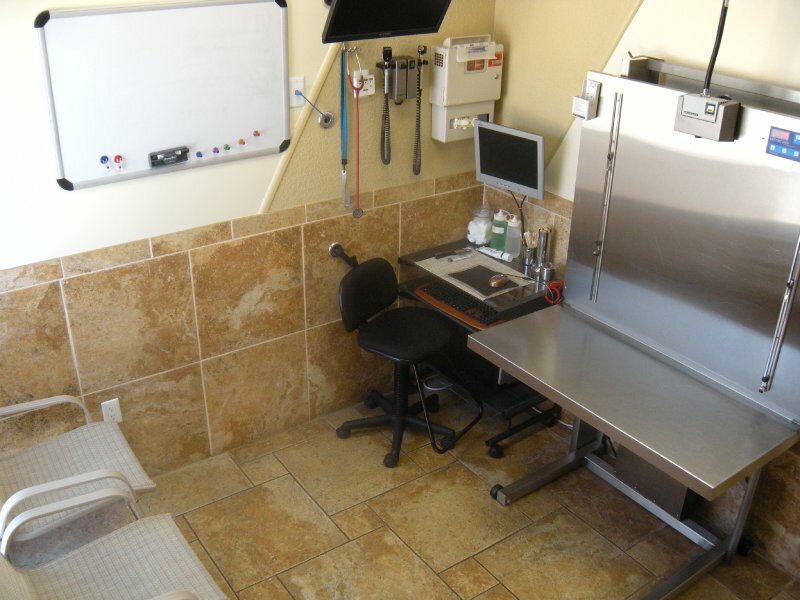 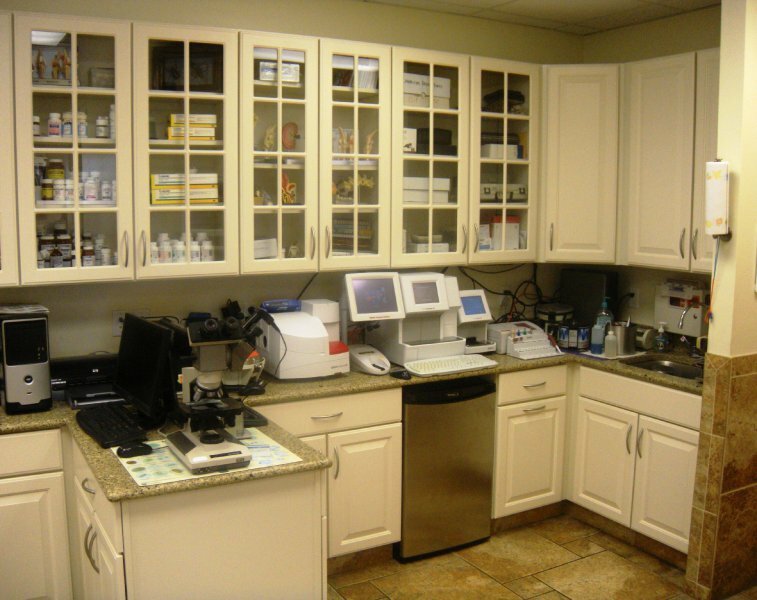 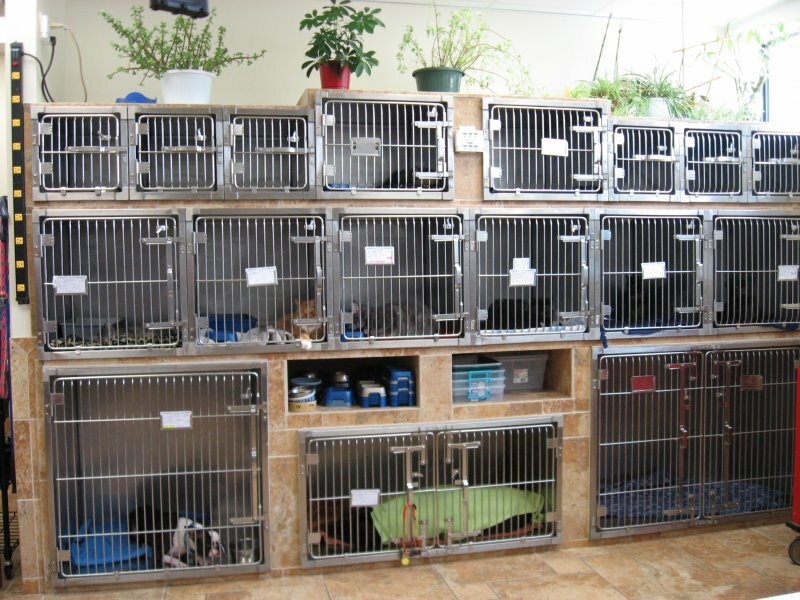 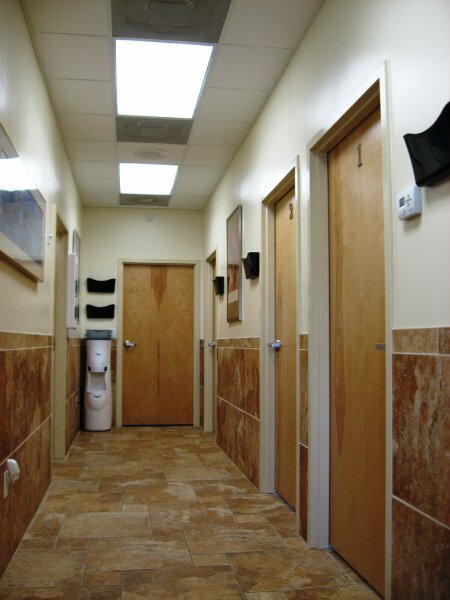 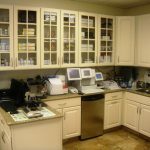 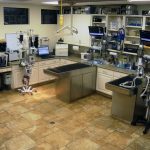 When you enter the Coral Reef Animal Hospital waiting room, it is immediately apparent that you are at a doctor’s office, not a pet shop with racks of animal toys, clothing, leashes, treats and other pet accessories. 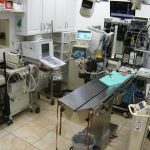 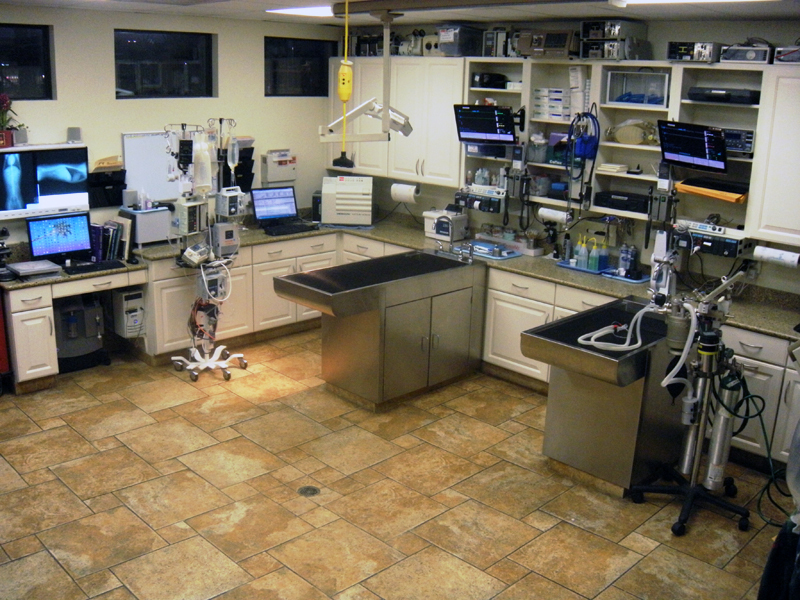 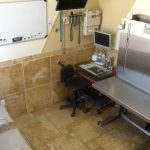 That’s because the Coral Reef Animal Hospital is focused almost exclusively on medicine and surgery with ancillary services including boarding with special diets for patients, if required. 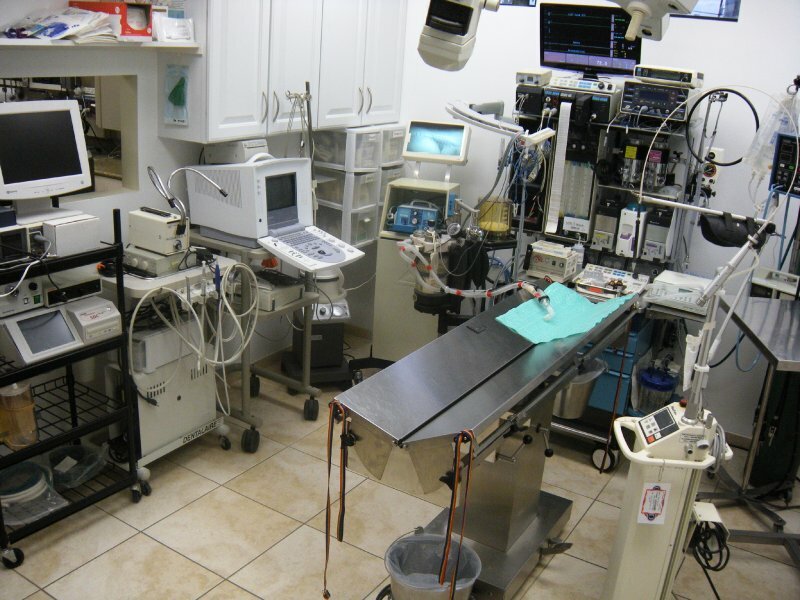 I can not express enough to you how grateful I am for your care of Khan, Gabi, and Merlin while I was in the hospital. 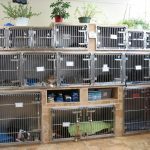 It meant everything to know my pets were being well cared for.